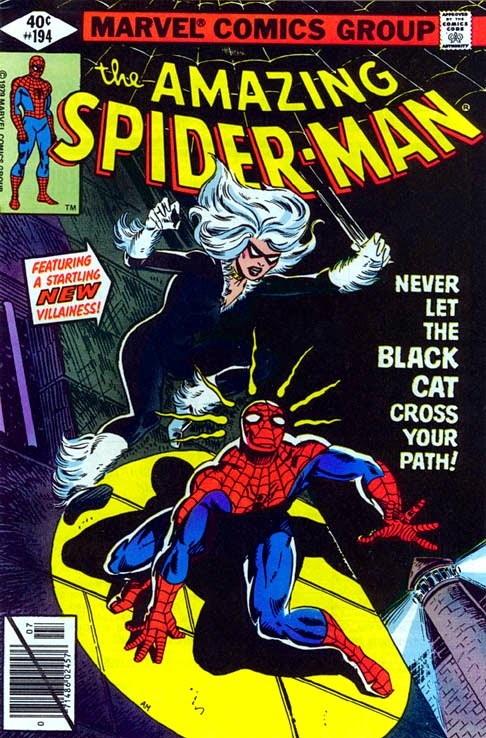 SNEAK PEEK: Live-Action "Black Cat"
"We have the next seven or eight years laid out as to what we’re going to do with that asset", said Sony Pictures Entertainment chairman Tony Vinciquerra about the studio's "Spider-Man" spin-off movie rights. "And that will not only be on the film side -- it’ll be on the TV side as well. 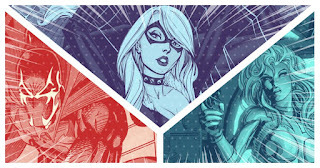 Our television group will have its own set of characters from within that universe that we will seek to develop." 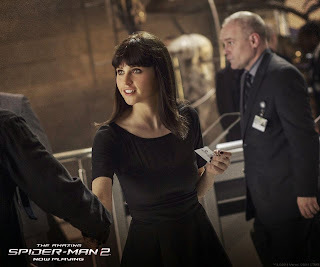 "'Spider-Man' connects to a lot of characters," said Sanford Panitch, President of Columbia Pictures. 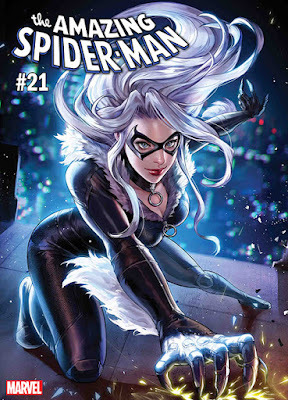 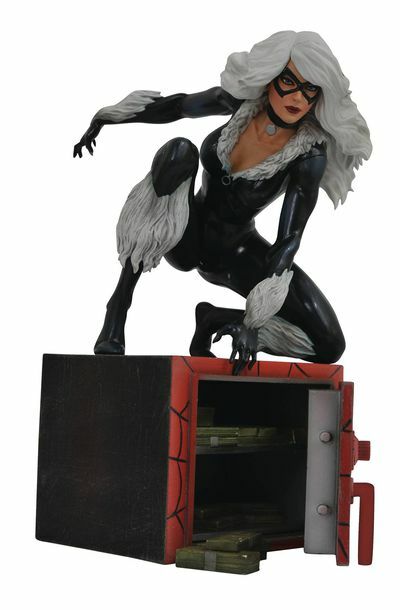 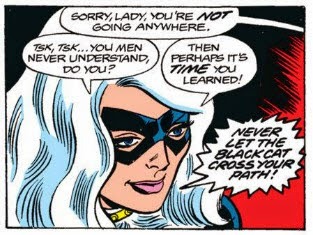 "There are villains, heroes, anti-heroes, and a lot are female characters, many of whom are bona fide, fully dimensionalized and unique..."
"'Black Cat' is enough of her own character with a great backstory and a canon of material to draw from, to justify her own film..."
'Black Cat' created for Marvel by writer Marv Wolfman, debuted in "The Amazing Spider-Man" #194 (July 1979). 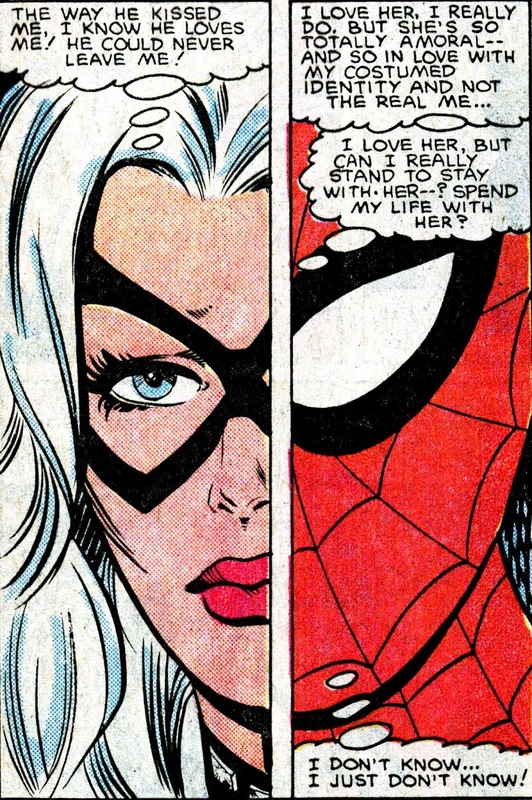 "...had developed a 'thing' for 'Spider-Man'. 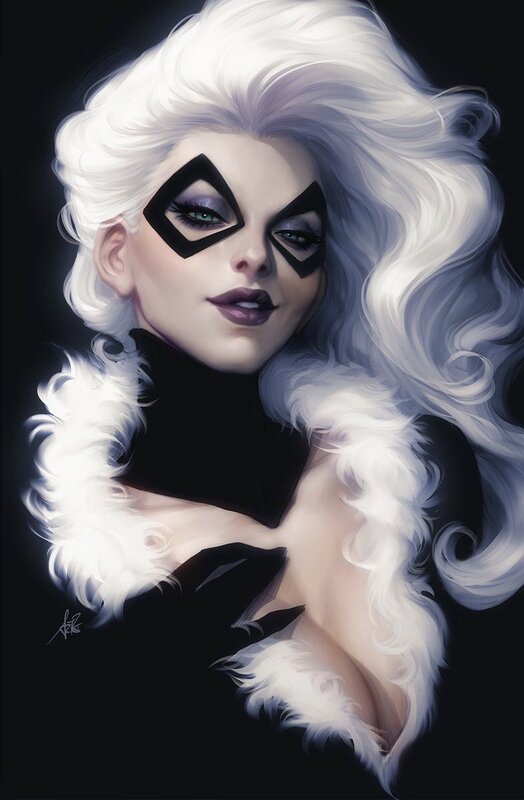 "...and deciding to follow in her father's footsteps as a master thief, adopted her costumed identity as the 'Black Cat'..."